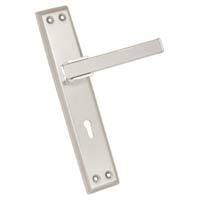 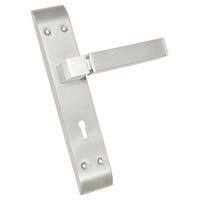 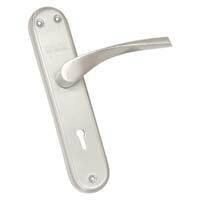 We craft Zinc Steel Mortise Handle to give appealing appearance to the door. 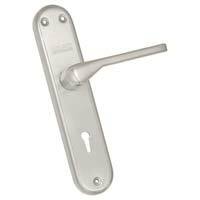 This Handle can be easily attached to the doors. 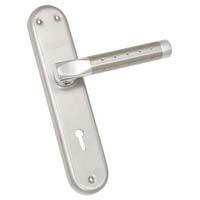 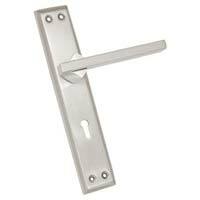 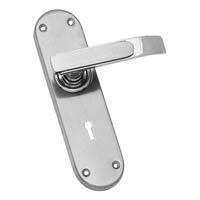 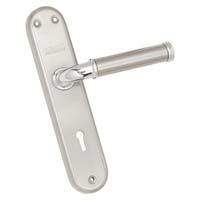 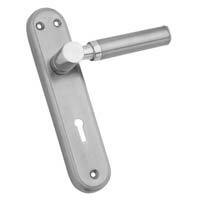 We offer Zinc Steel Mortise Handle in smooth polishing.